We're here! You found your people! After so many years of trying to fit in with the crowd and follow the "norm", we started to take charge of our lives little by little. Nikol cut her cable 14 years ago. Y'all- that was before Hulu! Next it was choosing to eat healthier and use safer products. Then came our decision to homeschool. Funny enough, we both decided to start homeschooling our children the same year. Alongside our homeschooling days, we are now empowering people to take control of their health, finances and schedules by inspiring healthy living around the world. It never even occurred to us that we would be able to make an income while still giving our all to homeschooling. One little "yes" has led us to opening doors that we did not expect to even access. It has led us to see fellow women allow themselves to dream for the very first time. A gift that feels amazing to give. What once never seemed like an option, has now become a reasonable goal to so many on our team. We are hearing stories of better health, improved lives, less worry and new found peace. At The Healthy Life Project we want to help you take charge of your life and live it according to your core values. VANESSA is a former English professor and high school teacher turned homeschool community tutor. She ran her first marathon within a year of running her first ever mile and then completed two Ironman 70.3 races within 6 months of each other. During that time she was ridden with injuries and was constantly training through pain and soreness. After learning about the effects oxidative stress has on athletes; she made simple changes while training and completing her third Ironman 70.3 absolutely injury free, pain free, and recovered within a few days. These simple changes also led to seasonal allergy relief and knocked out the adult acne that no other product could. She feels passionately about reaching out to others to share what she has learned. When she is not teaching, running, biking, swimming or helping athletes recover faster, improve their performance or stay injury free during training and races, you can find her at the beach, on the family boat, or learning something new. NIKOL owned a media company that strategically ran live social media event coverage for corporate local events. The highlight for her was speaking on large stages across the country about the valuable use of social media in conjunction with SEO to boost the presence of your website and brand. Without knowing it, the stress of environment led Nikol into an extreme autoimmune flare-up for years. 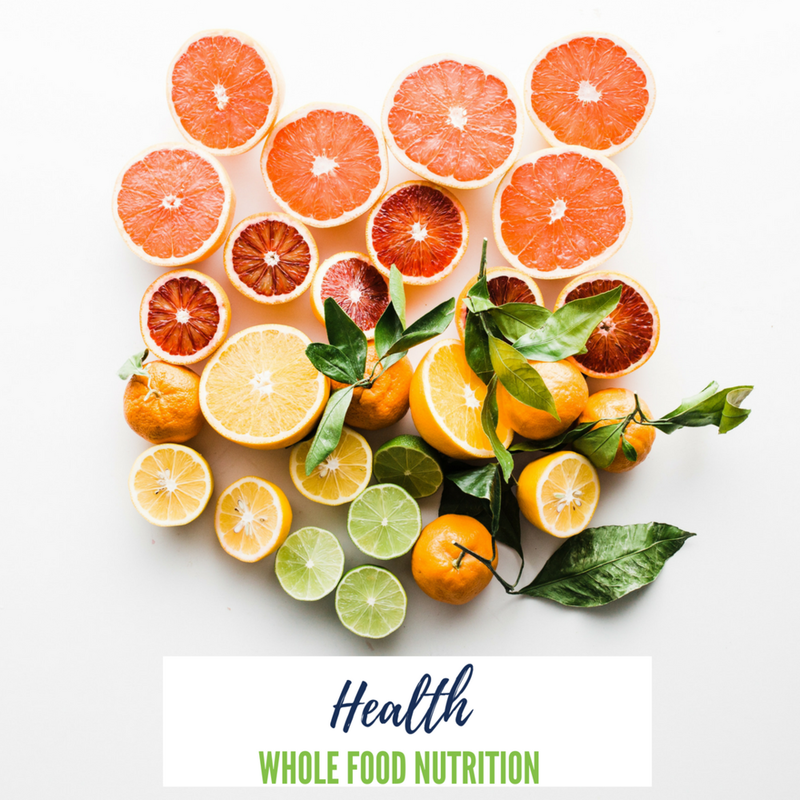 After finally getting her quality of life back, by simply using fruits, vegetables, and berries along with key diet changes, she has become passionate about helping others to change the course of their health. When she is not homeschooling, or helping autoimmune disease sufferers take back their life, from chronic naps, joint pain, brain fog and inflammation, you can find her with her family at the museum, hiking or simply hanging out in the living room, enjoying a good dinner, movie and great conversation. Click here to work with us!